The beautiful and intriguing Trigo Artwork is a unique piece of art to adorn your child’s wall or bookcase. 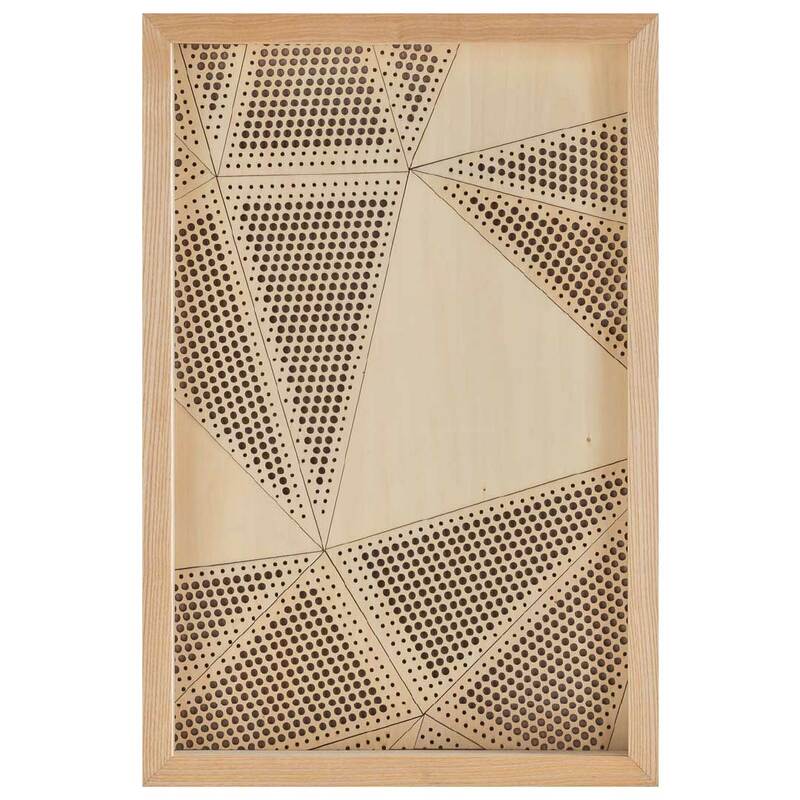 The beautiful and intriguing Trigo Artwork is a unique piece of 3D wooden art to adorn your child’s wall or bookcase. The matching wooden frame is included.